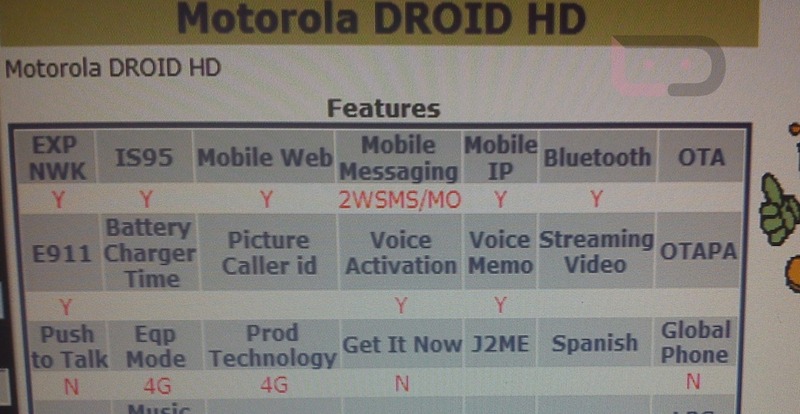 On the heels of our report from yesterday that the DROID HD (along with the Nexus Prime and HTC Vigor) had appeared in Verizon’s Cellebrite, we received this shot of it in their Device Management system. 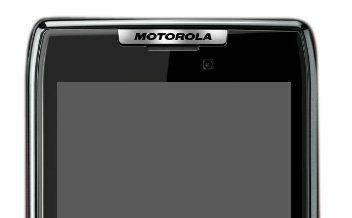 Normally when you see a phone appear in Cellebrite, it’s almost always followed up by an appearance here, but we like DM because we get more details about the phone. As you can see here, it’s most definitely a 4G LTE device, but for whatever reason may not be global. I know that some of you love your global roamers – this just may not be the next of them. Can the fact that the DROID HD is ultra-thin and no longer sports a PenTile screen outweigh that note though? For most people, yes.